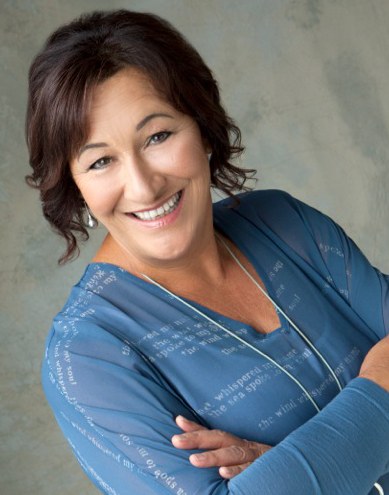 Robyn Haaker is a trained counsellor and provides individual and couple counselling, and supervision. Robyn is passionate about helping her clients make positive changes in their lives and encouraging them to reach their full potential. By taking a holistic approach and tailoring her vast experiences to the couples and individuals she’s working with to help them create a sense of well being. 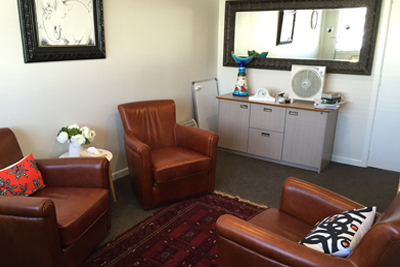 Robyn is located in the sunny Bay Of Plenty; Mt Maunganui, Tauranga. Besides face to face appointments, she is also available for Phone and Skype Sessions. No matter how much time and effort you put into a relationship, issues crop up and these can lead to breakdowns. Sometimes it’s not so simple to pick up the pieces and you need to find a deeper level of understanding. Working together with a neutral party in a safe environment provides the platform to move past these hurdles and grow your relationship so that it becomes even stronger than before. Take time out and focus on improving your personal quality of life. We all face challenges in life and sometimes these challenges are more than we can handle on our own. Robyn works with you to navigate any of these tricky times in life, whether you’re suffering from depression, stressed out or facing major changes, Robyn can help you find a positive perspective and create a stronger, happier you. We tend to only share our innermost thoughts and insecurities with those we trust. Even then sharing such personal feelings and thoughts can be a difficult experience. Robyn helps with this by providing a safe, confidential environment where you’re able to examine the elements of your life that cause you to stumble, then find ways to proactively overcome these obstacles. Come and sit down with Robyn in our comfortable, safe meeting rooms. Connect and work with Robyn over the phone from the comfort of your own home. Start working to create a more positive, stronger you.